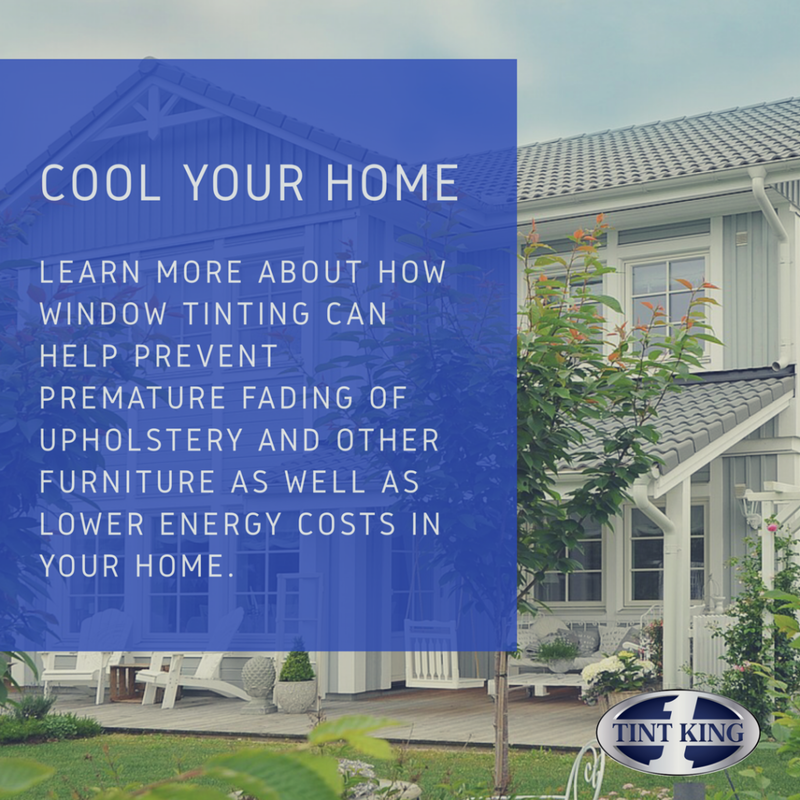 There can be so many benefits when it comes to window tinting your automobile. Some our obvious, while many don’t think about the additional perks for tinting your car, truck or any other vehicle. With so many benefits of having your vehicle windows tinting, the real question is why not?!?! 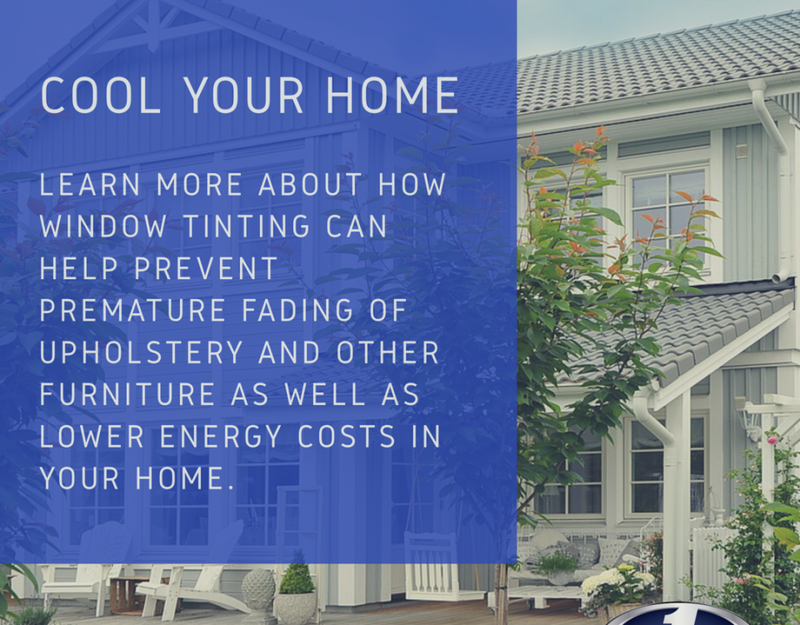 When looking to have your windows tinted, make sure to work with a knowledgeable and professional window tinting company that has experience and uses the best products. Doing so will help ensure you get the quality window tint service you deserve and that will last. 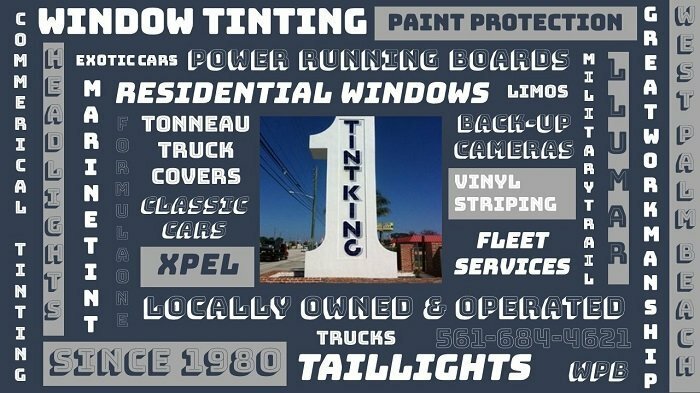 If looking for window tinting in the West Palm Beach area or throughout South Florida, look no further than Tint King. Providing professional, quality service since 1980. Offering great workmanship and always striving for 100% customer satisfaction! 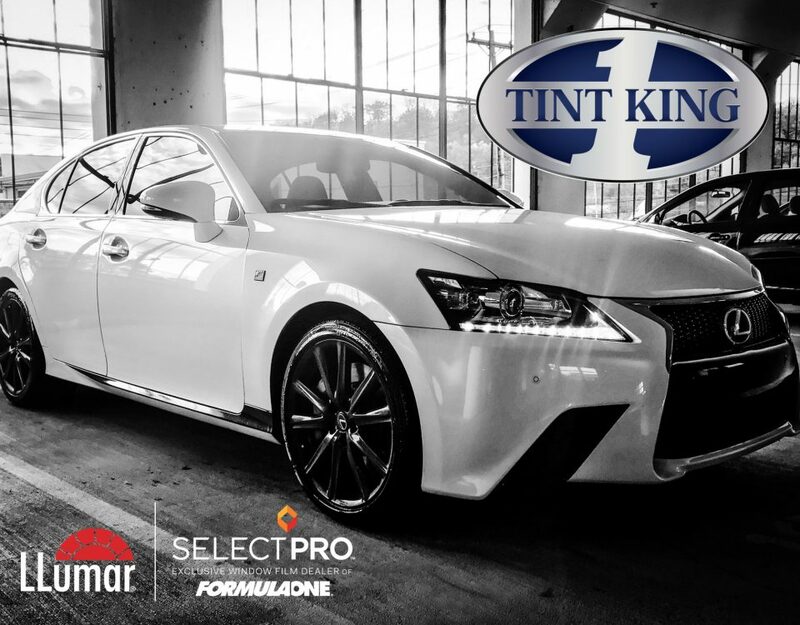 Tint King uses only the highest quality materials that include FormulaOne® and LLumar tints. 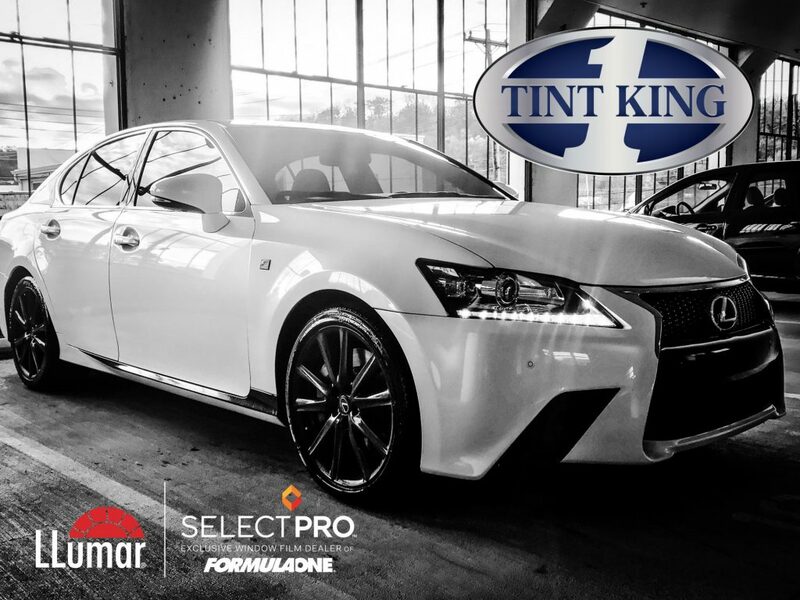 These tints offer a wide range of products, like “The Classic Series”, “The Comfort Series” and “The Pinnacle Series” all designed to give your vehicle stylish good looks while providing the degree of protection that suits your needs. Call today or just stop by our shop at 2088 N. Military Trail • West Palm Beach, FL 33409 for a free estimate on your window tinting.